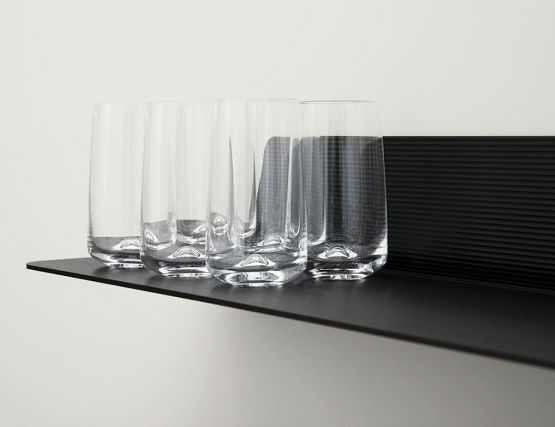 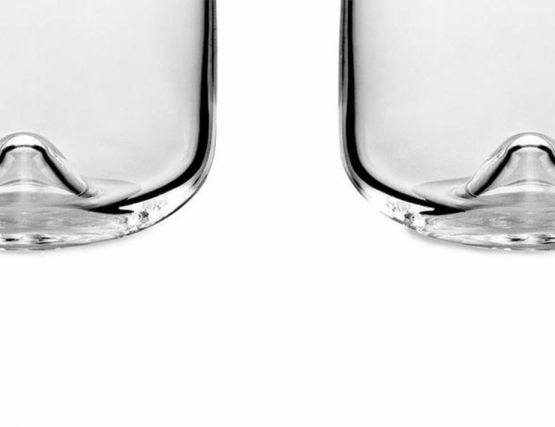 Long drinking glasses from Norman Copenhagen are magnificently mouth blown, creating slight differences to each one. 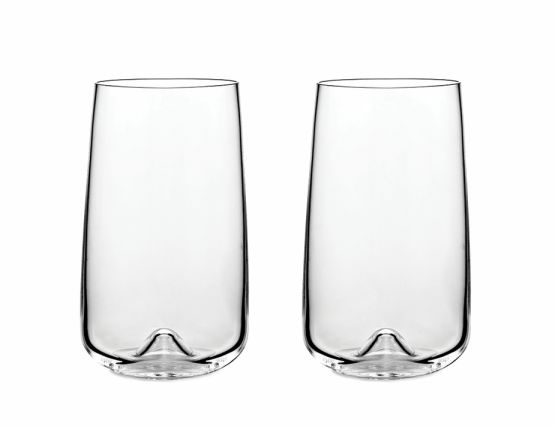 It is an exclusive and functional glass with a simple Scandinavian expression. 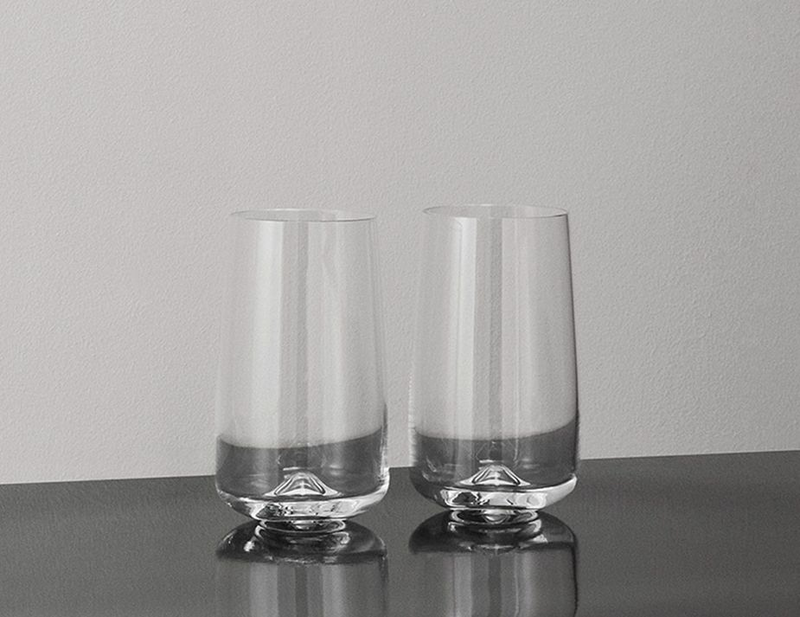 The beautiful, aesthetic design can be seen in the fine craftsmanship and is distinctly felt when using the glass. 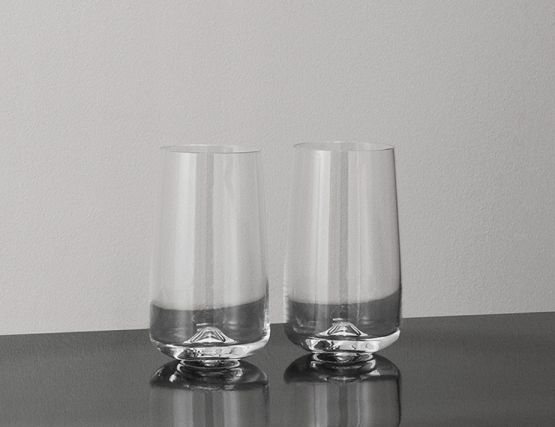 The little bubble in the glass helps to create an amusing drink by elegantly raises the ice cubes like small blocks of ice. 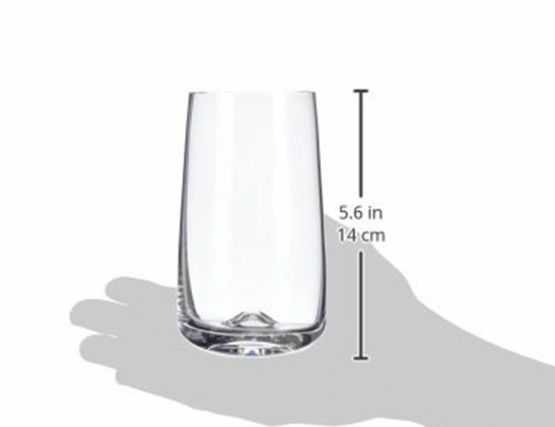 One can also use the Long Drink glass for beer or water. 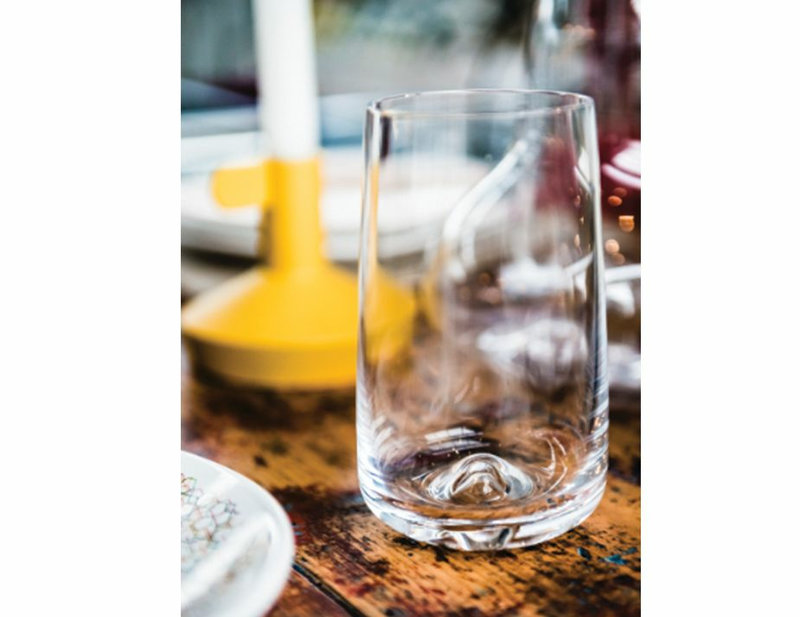 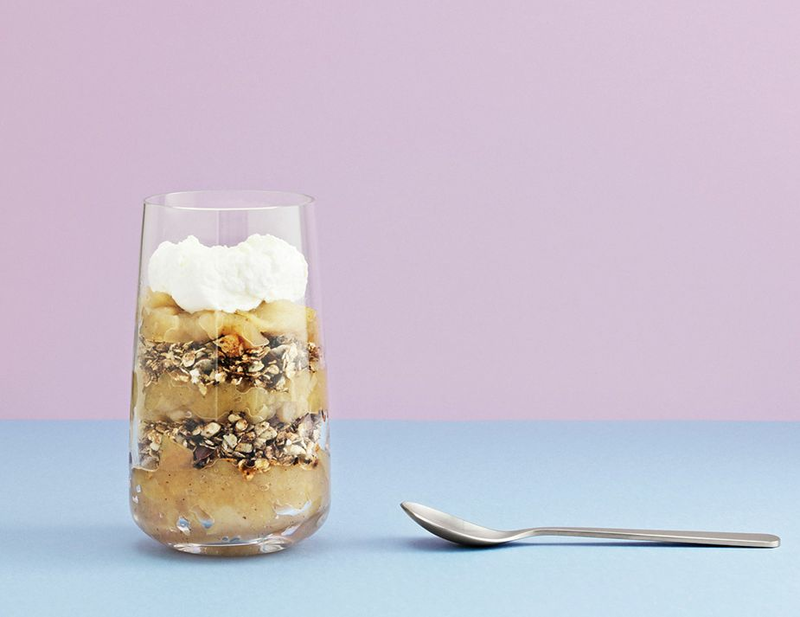 The Long glass is solid to the feel and the weight of the bottom makes it ideal for both festive occasions and everyday use. With its elegant design, Long Drink is a decorative addition to both the dinner table and the bar.